If you’re still worried that an electric car battery isn’t enough to get you from Point A to Point B and back, stop. According to a new study by MIT, the ‘range anxiety’ discussion is overblown. By analyzing driving habits across the country, MIT researcher Jessika Trancik and a team of colleagues found that currently available electronic car technology would prove suitable to replace 87 percent of the personal vehicles on the road, and up to 98 percent by 2020 — assuming current rates of battery improvement remain stable. For the study, researcher’s used the Nissan Leaf, an electric vehicle with a range of 74 miles that starts at about $29,000. Other models, like Tesla’s Model X can exceed 200 miles on a single charge. In addition to data taken from the 2009 National Household Travel Survey, the team used GPS data from car trips around the country, fuel economy data and even air temperature readings. 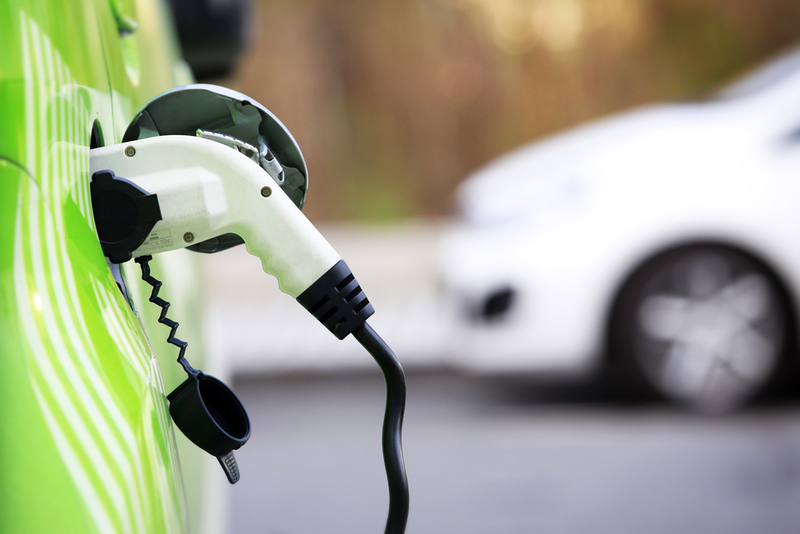 MIT’s study assumed electric car owners only charged the vehicle overnight. The enemy of the electric car has long been urban sprawl, but even in sprawling cities like Houston, researchers found a high potential (88 percent) to replace gas-guzzling vehicles. Even in rural settings, the model indicates it could replace 81 percent of vehicles. If we were able to somehow replace 87 percent of the vehicles on our road with electronic cars, researchers suggest the change on both carbon emissions and fuel dependency would be dramatic. Researchers suggest this alone would cut our dependency on fossil fuels by 61 percent. Currently, the researchers are working to get the model into the hands of consumers to help them make better informed decisions about whether an electronic vehicle meets their needs.